Boxing’s top two stars will finally settle the score on who is the number one in biggest fight on May 3, 2015. The most anticipated boxing match of all time history is happening! Watch the undefeated pound-for-pound king Floyd Mayweather Jr. as he steps into the ring to take on eight division world champion, Manny Pacquiao. A super fight deserves an energy filled venue and Marriott Hotel Manila’s plush Garden Room gives you front row seats to watch the legendary boxing fighters pump and take it to another level. Don't miss out on superb combination or crucial punches thrown against each boxer. For P3,500, you get to witness first hand as Pacquiao throws his signature avalanche punches while Mayweather flaunts his defensive edge. Join the excitement while indulging in a brunch buffet made for champions from 8AM to 1PM. Sports enthusiasts are guaranteed to an action-packed experience featuring live satellite feed from MGM Grand Las Vegas in multiple large screen projectors, complemented with high definition video, and superior audio technology. Each spot is a prime seat to catch the action. 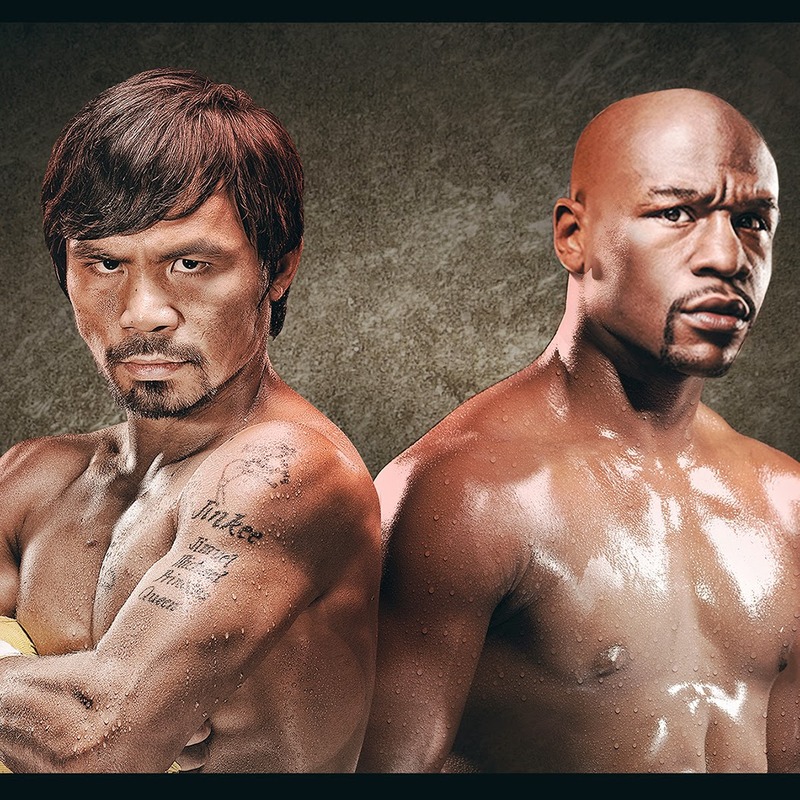 Watch the Fight of the Century live at Marriott Manila. Reserve your tickets now and witness as history unfolds. For inquiries and reservations call (02)9889999 or visit manilamarriott.com. Like Facebook.com/Marriotthotelmanila, follow @marriottmanila on Twitter and @manilamarriott on Instagram for updates.